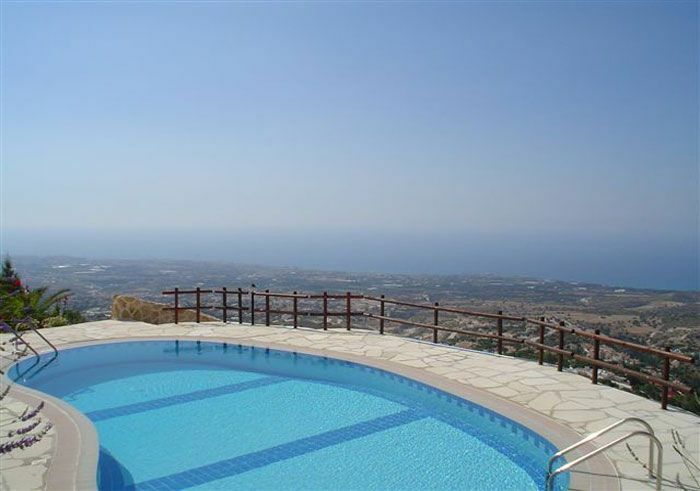 This 2 storeys ,3 bedroom villa is fully furnished. The spacious 3 bedrooms all have fitted wardrobes. The living/dining room is of good dimensions and so is the kitchen. 4-х спальная двухэтажная вилла будет полностью готова к эксплуатации через 16 мес. 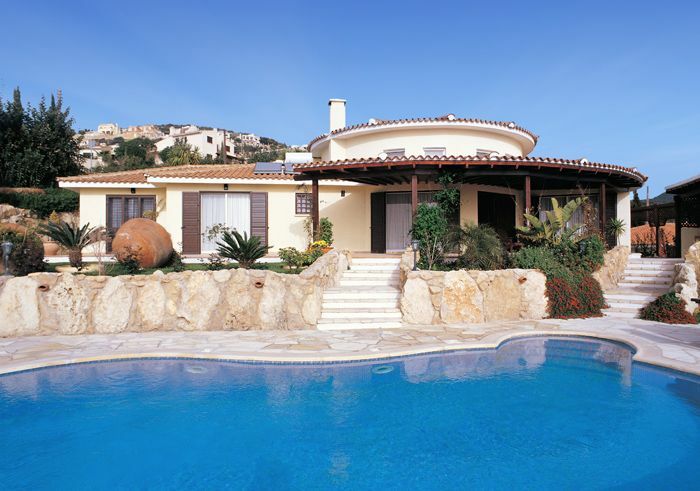 This detached villa consists of 3 bedrooms and 4 bathrooms. Light coloured natural Cypriot stone adorns exteriors whilst dark wooden pergolas cover sun terraces.